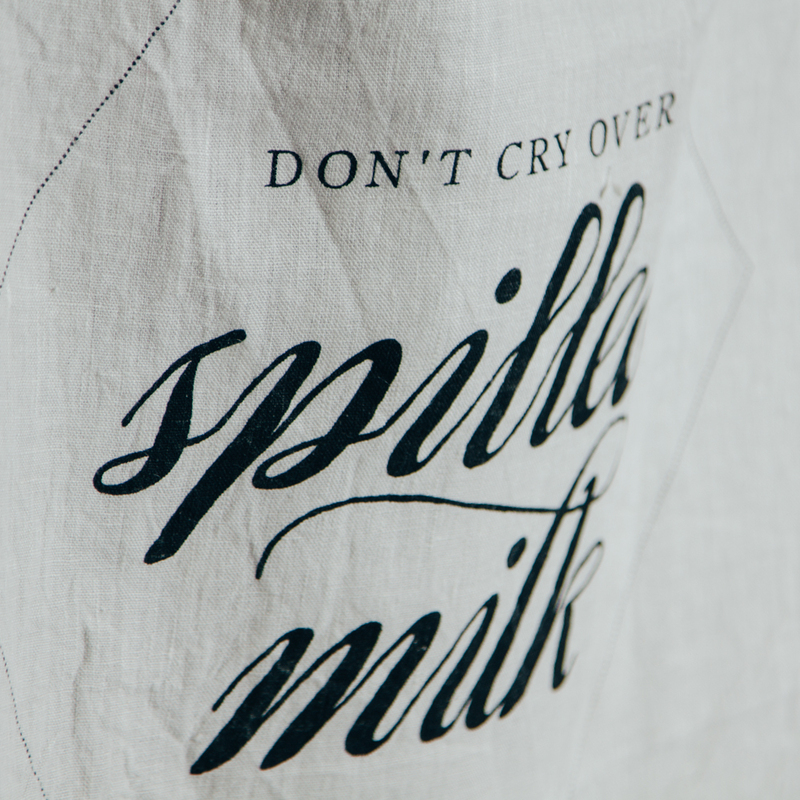 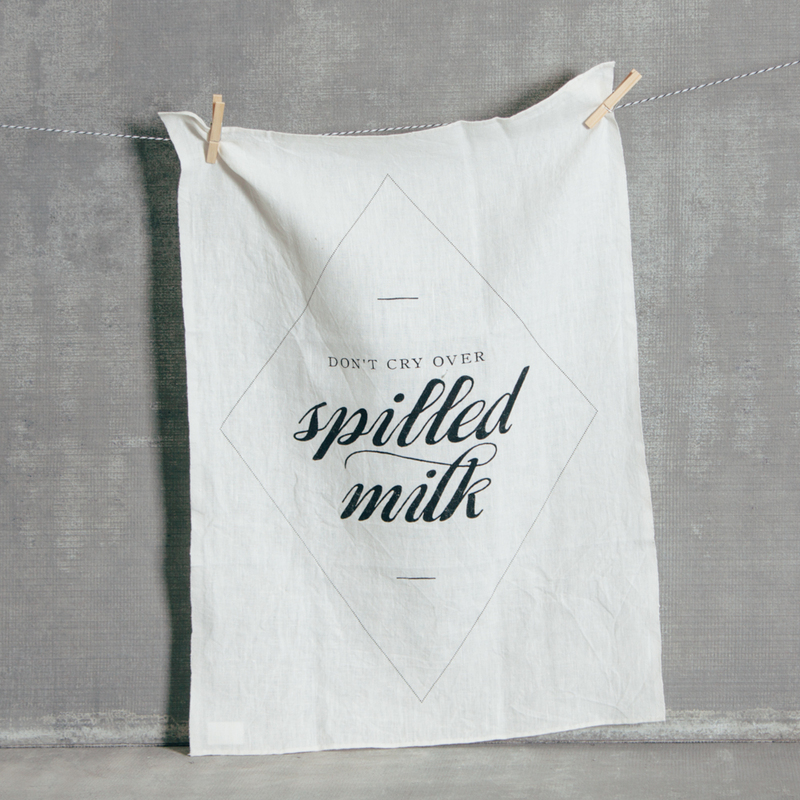 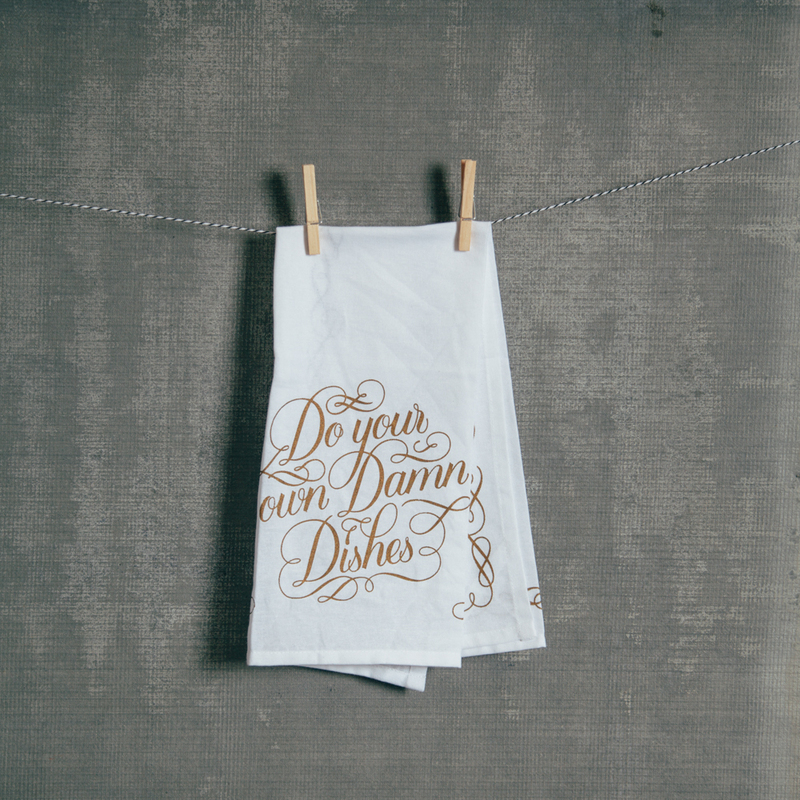 This handy cotton tea towel features a delightfully irreverent expletive in lovely hand-drawn calligraphy. 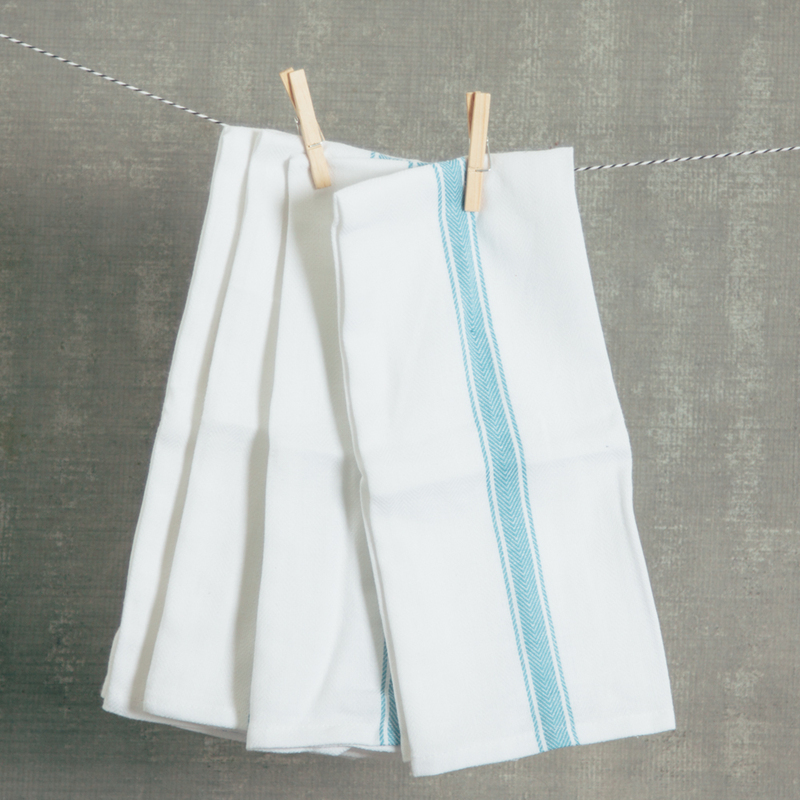 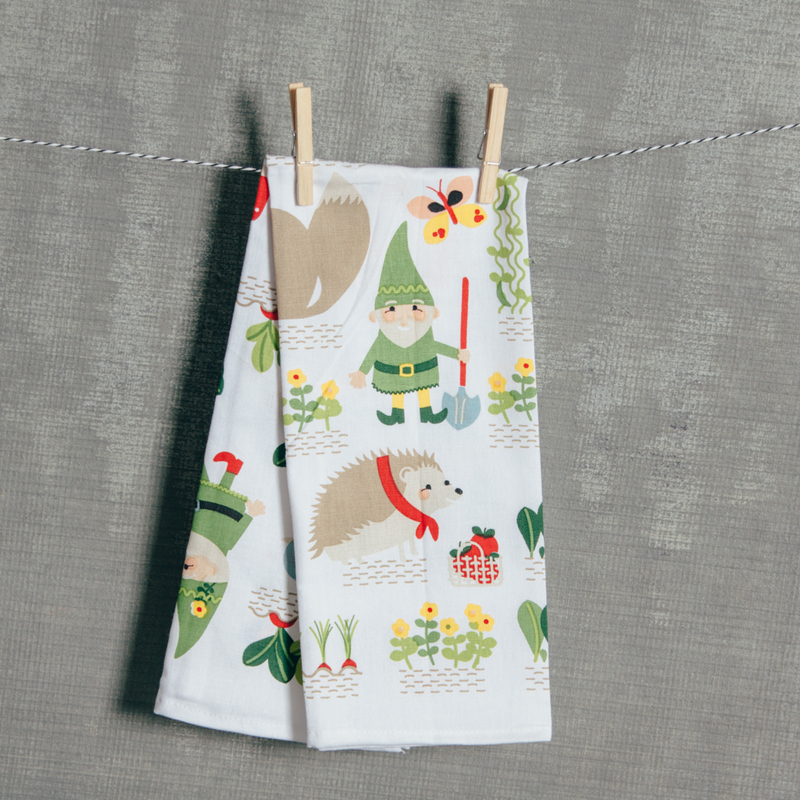 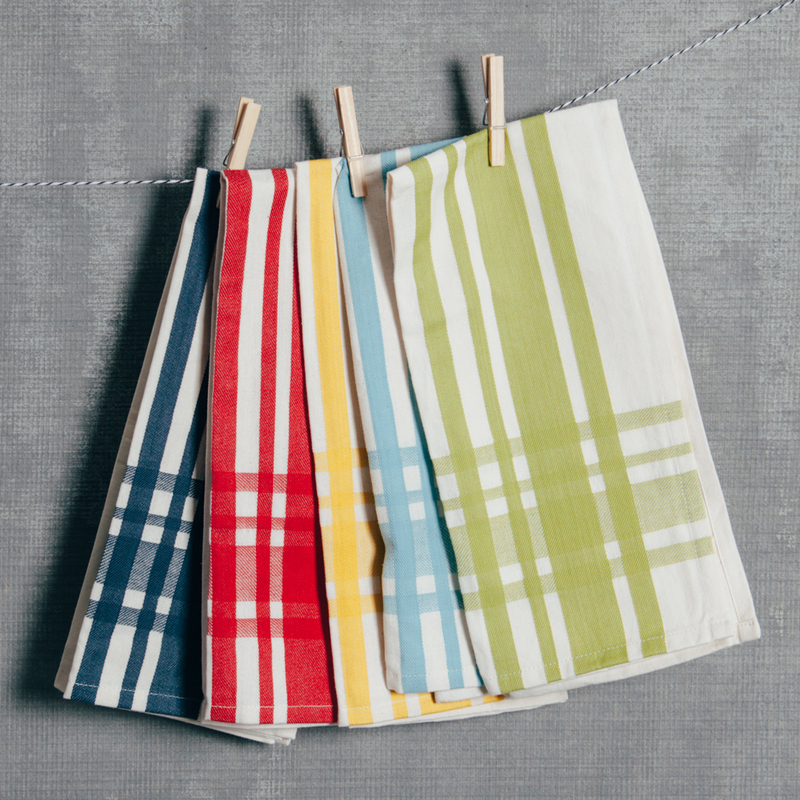 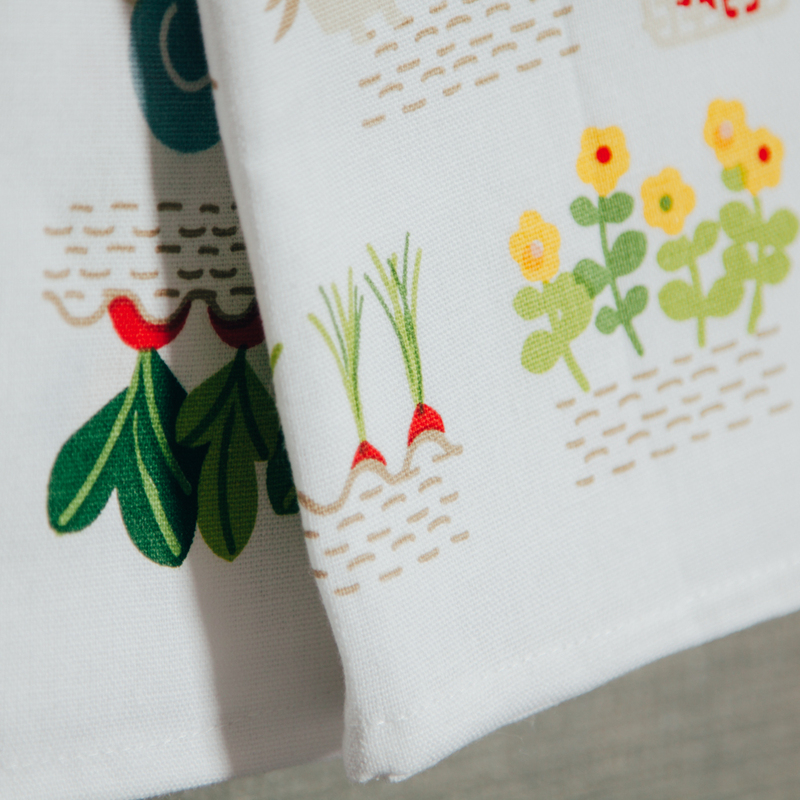 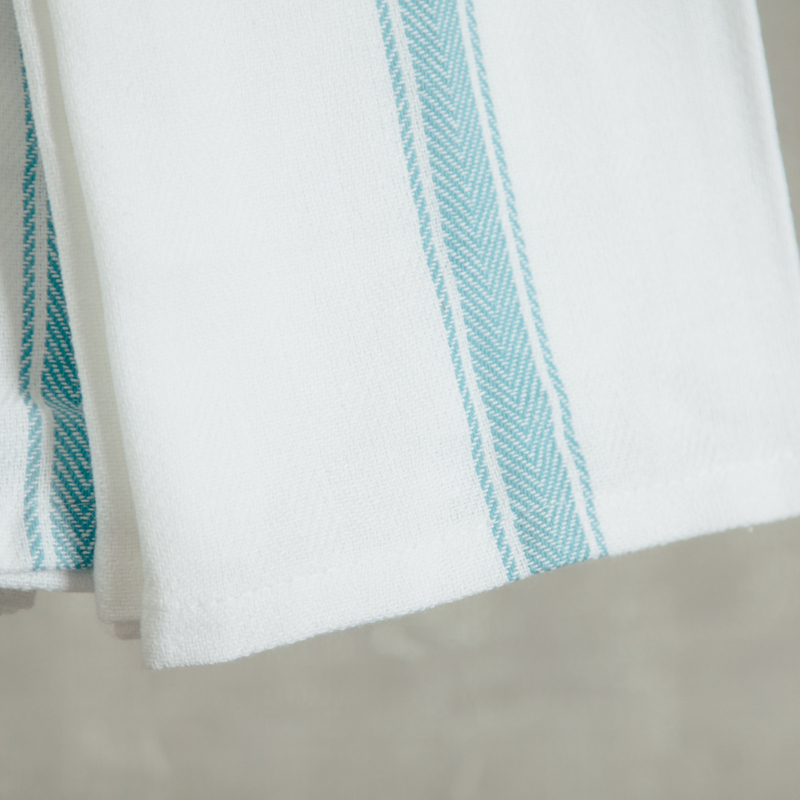 Great for cooks who like to entertain, this stylish towel will help keep any kitchen in tip-top shape. 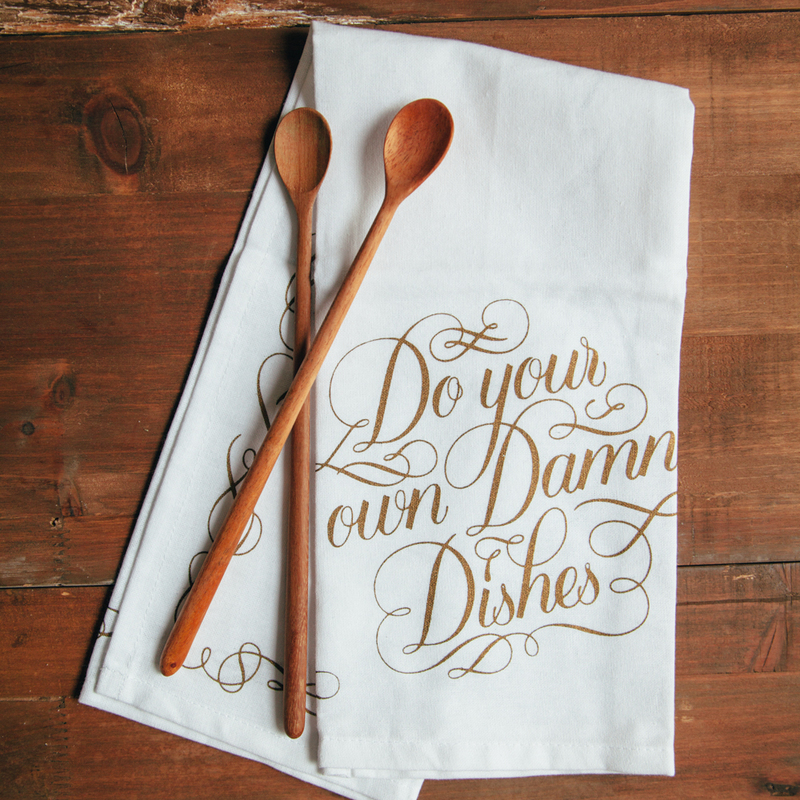 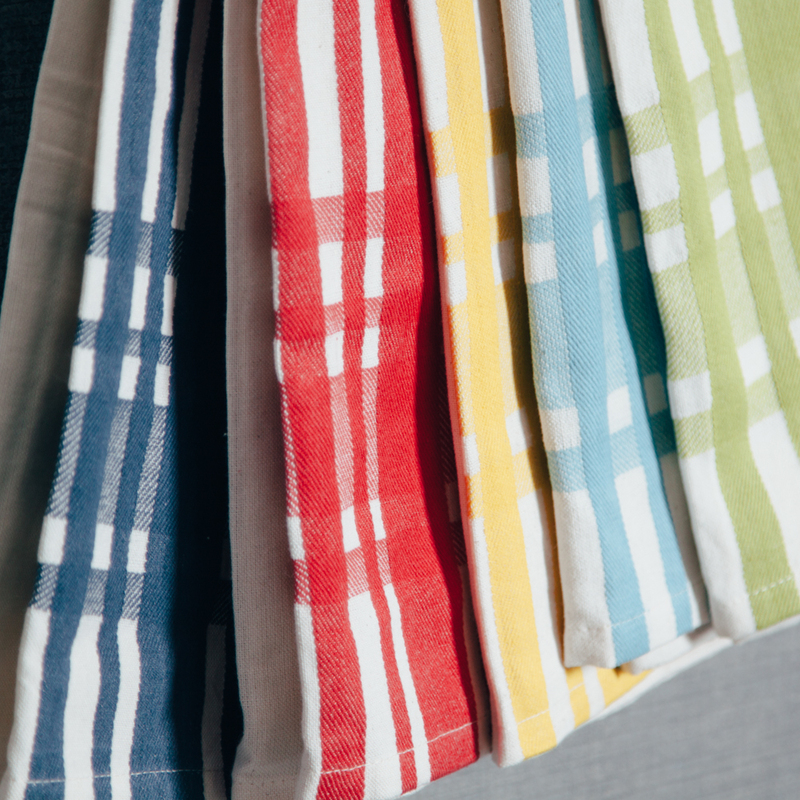 Pair with its Bon Appetite counterpart as a gift for the host with a sense of humor!